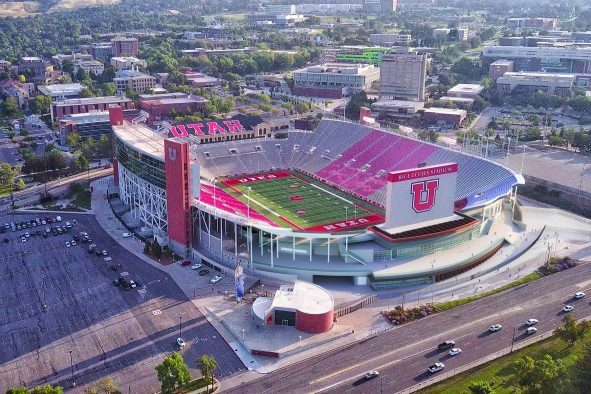 The University of Utah today announced plans for a feasibility study to expand the south end zone at Rice-Eccles Stadium. This review will include a market analysis, cost estimates and funding models. The study is a critical first step in determining a business plan that supports potential changes to the stadium’s south side. The study will provide the University valuable data in evaluating demand and determining potential revenue sources, including private donations and possibly increased ticket revenue. The south end zone is the only area unchanged since the stadium opened in 1998. A reconstruction could include replacement of locker rooms, equipment storage and media rooms, and space for medical services and hospitality opportunities. The study will consider the feasibility of additional suites, loges, fan interaction and concession areas, including connecting the east and west concourses. 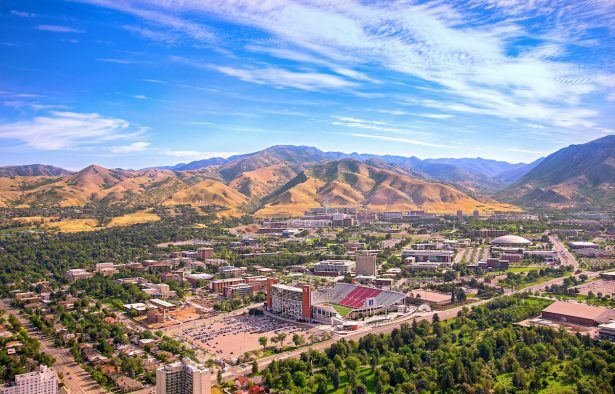 Rice-Eccles Stadium currently seats 45,807, and every football game since the 2010 season opener has sold out. Of those 38 sellouts, 35 have overflowed into the standing room sections. 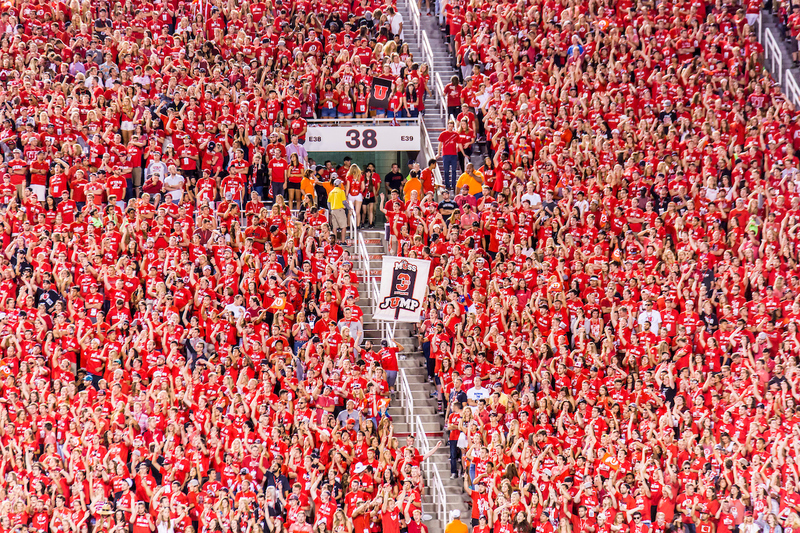 For the past seven years, Utah has had a 98-percent renewal rate for its football season tickets.